Over 45+ years experience in the Alpharetta area. 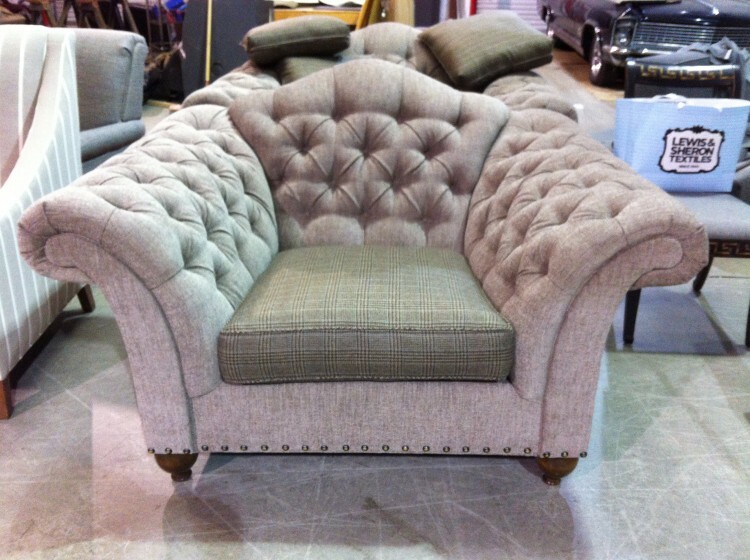 Whether you want to revamp your existing furniture or give it a whole new look, Long’s Upholstery can provide you with professional upholstery services. Why give up on your comfortable couch, when you can bring it back to life with fresh fabric to the exterior or by grabbing a custom slipcover? What if you’re comfortable with the look of your sofa, but not so comfortable when you sit on it? We can help! By repairing old or installing new springs,webs, or replacing the foam in the cushions, your sofa can be restored to the comfort of a brand new couch. 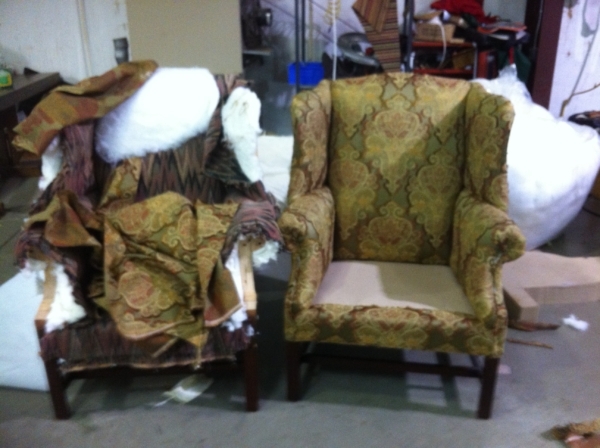 Quality furniture deserves a second chance! 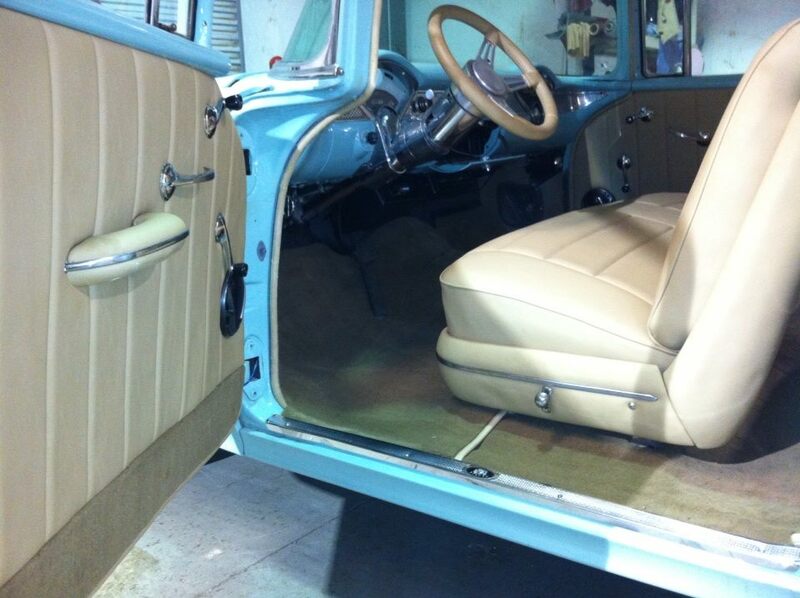 You can trust your beloved vehicle to our skilled hands at Long’s Upholstery. Our services are for foreign and American cars alike! To include trucks, motorhomes and boats, leather work, vinyl tops, convertible tops and rear windows, seat covers and carpets, and auto sunroofs. Contact us today. We are more than happy to provide you with a free estimate and consultation. 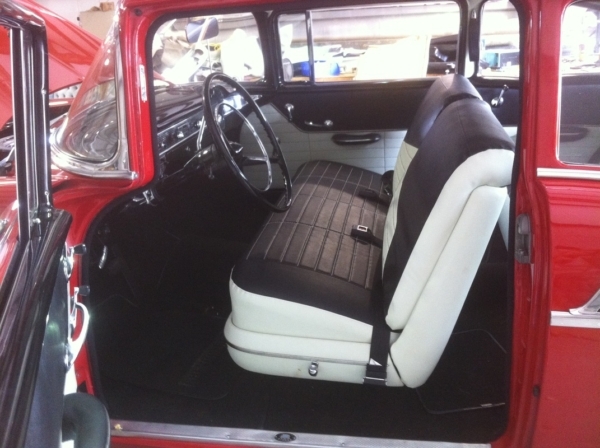 Whether you need a convertible top repair or installation, let Long’s Upholstery put their experience to work for you. From antiques to modern luxury cars, we can get the job done right. Please CONTACT US to discuss your project, whether it’s big or small. Repair torn upholstery, replace fading and out-of-style material, or completely reshape your boat’s interior for improved comfort, beauty, and functionality! Make your boat your own by choosing us for your interior boat upholstery services, and re-imagine your watercraft! Choose from all kinds of stylish options, including various choices of, color, patterns, material, and even more! 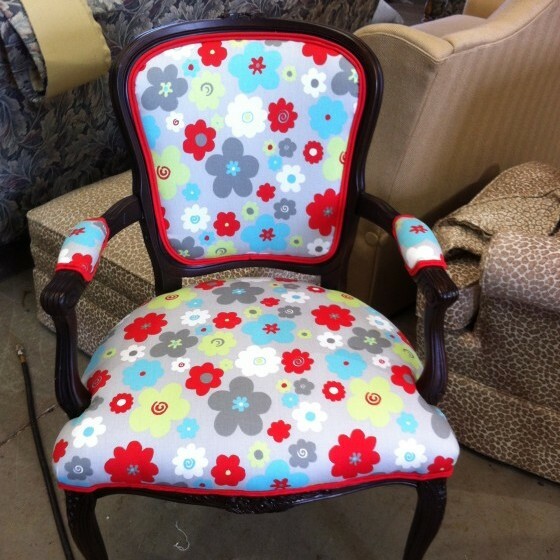 Give your business the look and feel you’re seeking with our custom upholstery services, and join the countless interior designers, decorators, and businesses who have chosen us to take care of their upholstery work. 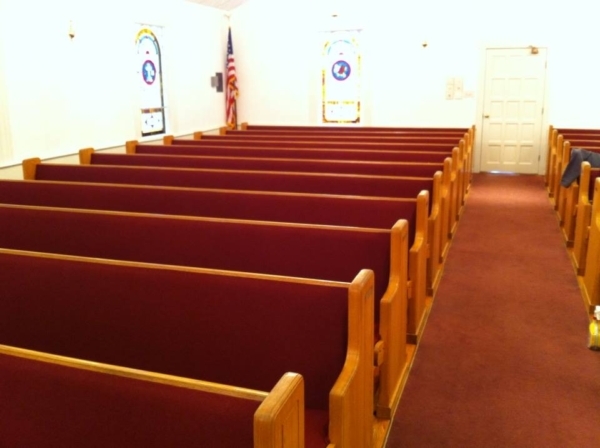 We provide upholstery work for restaurants, salons, dentists, spas, hotels, and much more.